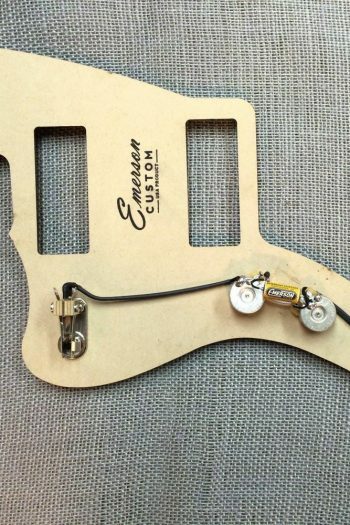 Ce micro bridge est une recreation du fameux « wide range » que l’on trouve sur les Telecaster Deluxe . Gros son avec des aigues qui scintillent , des mediums chantants et de la definition . Attention : Si vous souhaitez monter ces micros sur autre chose qu’une Tele Deluxe , notez que les dimensions des Wide range (et donc des Regal ) diffèrent des humbuckers traditionnels , ils ne sont donc pas directement interchangeables . 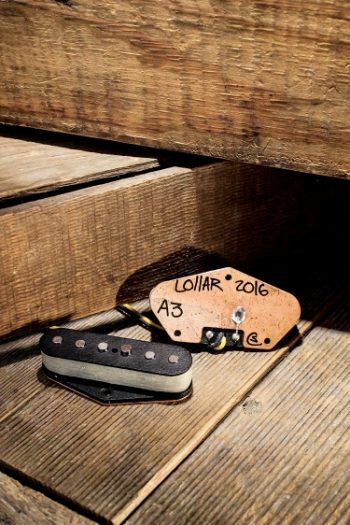 This is the Lollar version of the 70’s « wide range » humbucker. The Regal gives you a fat tone with clear top end sparkle and a vocal mid-range with great note definition. Original 70’s pickups had the same winding specs for the neck and the bridge; ours vary to give you better volume and tone balance. 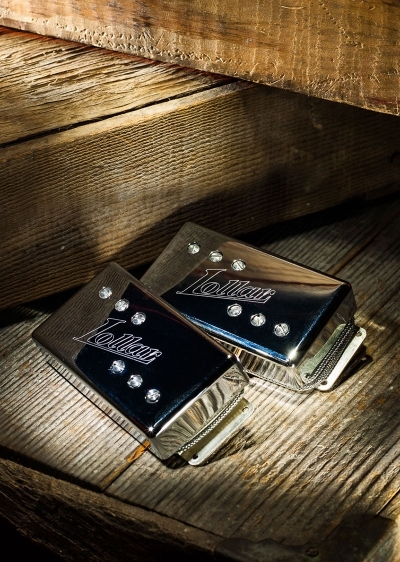 One of Jason’s favorite pickups, he designed the tooling to accurately produce this pickup to the original specs. 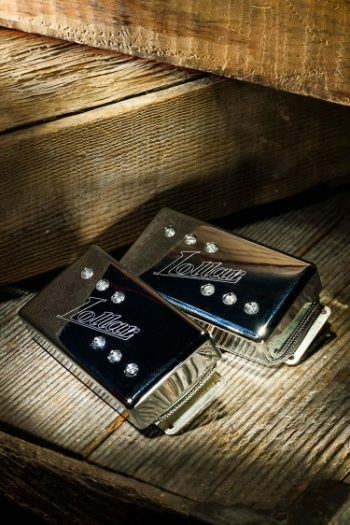 Our Regal has the same footprint as the original » wide range » pickups, so they’re a perfect fit for your Custom or Deluxe. Available in singles or sets and in chrome, nickel, or gold (note that gold pole pieces are not available).